The tangled path of a crazed fugitive leads through the wilds, the courts, and eventually ends on the final trail. The incredible diaries of Michael Oros outline his thoughts, actions, and reactions throughout his 13-year descent into madness. 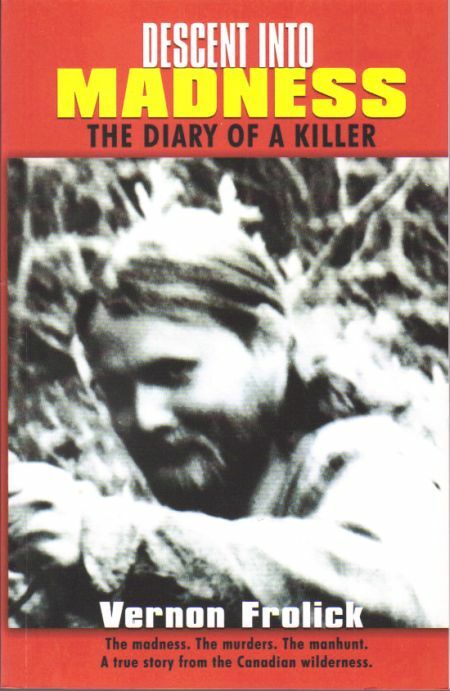 Michael Oros' confiscated diaries, with entries faithfully kept right to the time an Royal Canadian Mounted Police (RCMP) bullet ended his life, chronicle this tragic story, including the murder of RCMP Constable Michael Joseph Buday. 2011 Fifth printing. Trade size Paperback. New and in stock in our warehouse.